GTR welcomed over 160 commodity trade experts, representing about 100 companies from over 15 countries. A big thank you to all who attended and participated! Event photos are now available on Facebook and Google Photos. 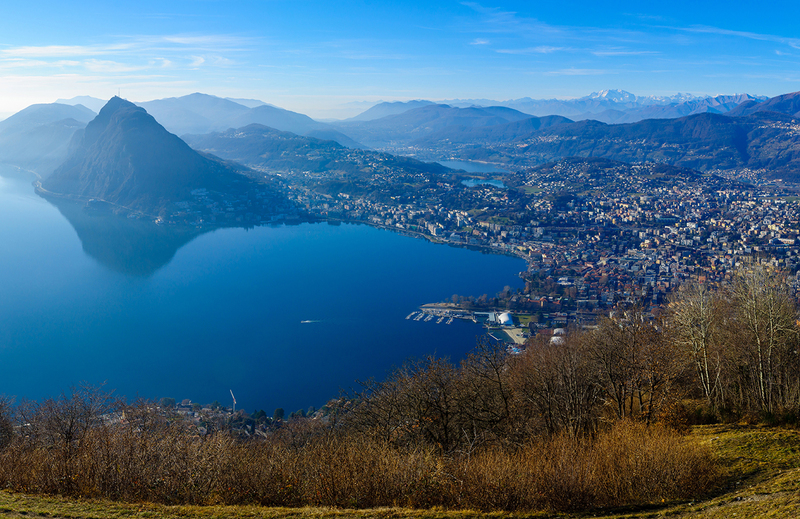 GTR’s annual Commodity Trade Finance Conference will return to Lugano for its fourth year in September 2017. 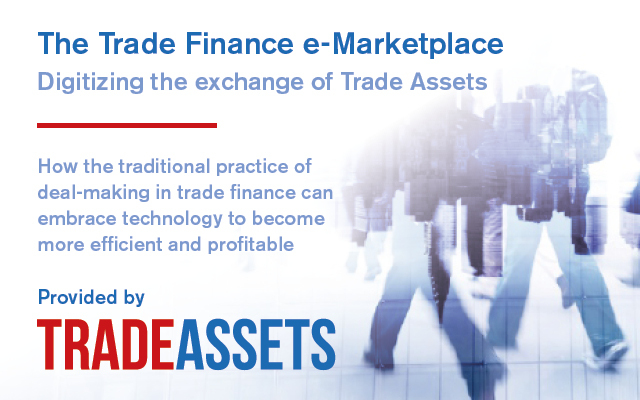 While the global trading market is facing ever more challenges, new opportunities are also arising. 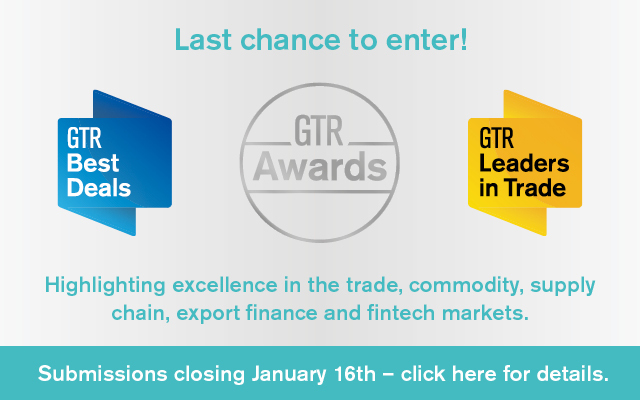 Targeting an even more diverse crowd, the 2017 event will act as the ultimate networking platform for the commodity trade finance community, with experts from commodity trading houses, global corporates, financiers and service providers all in attendance, all ready to give unique insights and advice. Join the pre-event seminar Introducing blockchain and cyber security to commodity trading, hosted by the Lugano Commodity Trading Association! Click here to find out more about the programme. 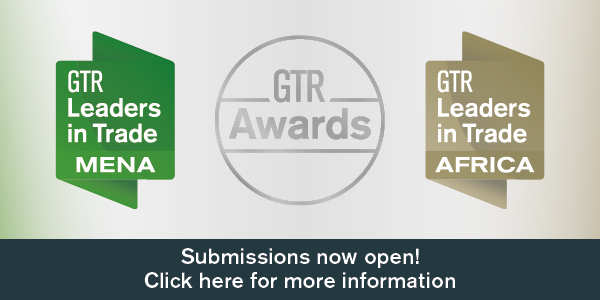 All registrations need to be completed prior to the event, delegates attending GTR‘s event are welcome to join for free. To register/announce yourself, please contact Rupert Hedley! A list of registered companies is now available here. The list will be updated once a week.